Feels like such a long time since I've posted, not one to make excuses but have been busy with Uni work lately! Not long left to go now! Anyway, i wanted to let you know about a springtime offer from Liz Earle which i think is a deal not to be missed! This offer is available from 14th February until 23rd May 2011. Personally I am a massive fan of the deep cleansing mask and the gentle face exfoliator and they work amazingly in conjunction with one another! Definitely worth a try for the price! I also wouldn't mind giving the spot on treatment a whirl as my poor skin is in need of it at the moment! 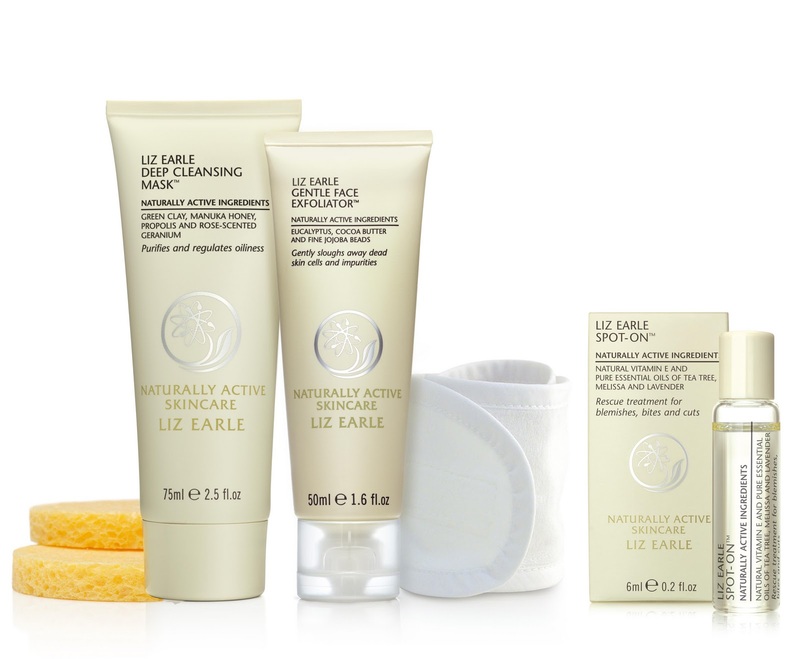 Are you a Liz Earle lover? your blog is awesome and this post useful!